Description FUEL EFFICIENT 29 MPG Hwy/20 MPG City! LT trim. CD Player, Back-Up Camera, WiFi Hotspot, Onboard Communications System, All Wheel Drive, TRANSMISSION, 6-SPEED AUTOMATIC WITH ..., ENGINE, 2.4L DOHC 4-CYLINDER SIDI (SP..., Alloy Wheels, AUDIO SYSTEM, CHEVROLET MYLINK RADIO,..., Edmunds.com's review says "Seating comfort and legroom are good all around, and the sliding and reclining second-row seats allow you to expand the amount of legroom in the rear.". AND MORE! All Wheel Drive, Back-Up Camera, CD Player, Onboard Communications System, Aluminum Wheels, WiFi Hotspot. Chevrolet LT with CHAMPAGNE SILVER METALLIC exterior and JET BLACK interior features a 4 Cylinder Engine with 182 HP at 6700 RPM*. AUDIO SYSTEM, CHEVROLET MYLINK RADIO, 7" DIAGONAL COLOR TOUCH-SCREEN DISPLAY AM/FM/SIRIUSXM STEREO with CD player, MP3 playback, outside temperature indicator and Radio Data System (RDS), includes Bluetooth streaming audio for select phones; voice-activated technology for radio and phone; Hands-Free smartphone integration with Pandora and Stitcher; Gracenote (Playlist+, Album Art) (STD), TRANSMISSION, 6-SPEED AUTOMATIC WITH OVERDRIVE (STD), ENGINE, 2.4L DOHC 4-CYLINDER SIDI (SPARK IGNITION DIRECT INJECTION) with VVT (Variable Valve Timing) (182 hp [135.7 kW] @ 6700 rpm, 172 lb-ft [232.2 N-m] @ 4900 rpm) (STD). Keyless Entry, Privacy Glass, Steering Wheel Controls, Child Safety Locks, Heated Mirrors. 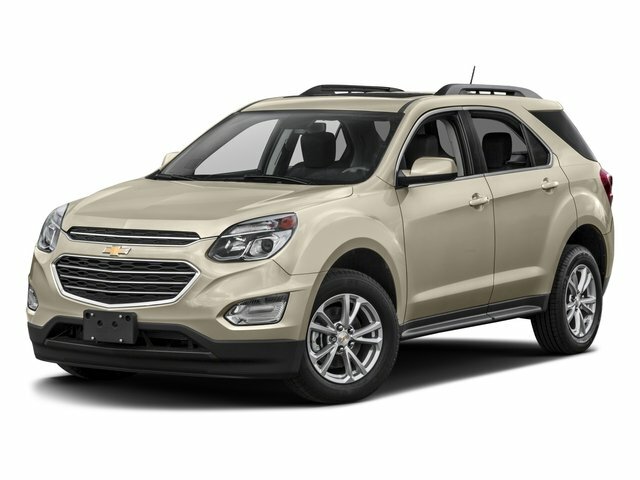 Edmunds.com explains "Seating comfort and legroom are good all around, and the sliding and reclining second-row seats allow you to expand the amount of legroom in the rear.". ONSTAR 1 ADDITIONAL YEAR OF ONSTAR SAFE AND SOUND SERVICE. Provides 1 year of Safe and Sound service in addition to the 6 months of standard Directions and Connections service (12 months for Cadillac) that is included in the price of the vehicle. Total service duration is 18 months (24 months for Cadillac).